The Western Cape Provincial Parliament’s Standing Committee on Finance will, as part of its constitutional mandate, conduct a public hearing on the National Gambling Amendment Bill [B 27B–2018] on Friday 22 February 2019. The standing committee invites stakeholders, interested persons and organisations to attend the hearing and to make written submissions on the bill. Interested persons and organisations are encouraged to attend and participate in the public hearing and to submit written input on the amendment bill to the standing committee for consideration. The public hearing will take place at 08:00 in the Chamber, 6th Floor, Western Cape Provincial Parliament, 7 Wale Street, Cape Town. Written submissions must reach Ms Shumeeze Jones, Committee Coordinator, 4th Floor, 7 Wale Street, Cape Town by no later than 12:00 on Monday, 4 March 2019. 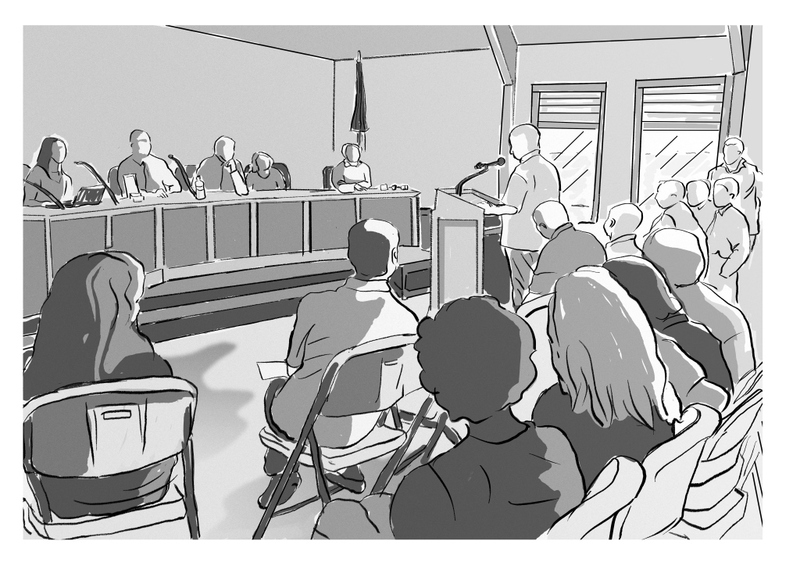 Requests to make verbal presentations at the public hearing must reach the committee coordinator by no later than 20 February 2019. For enquiries or to request copies of the bill, and to confirm attendance please contact Ms Jones on Tel 021 487 1686, by Fax 021 487 1685 or Email sjones@wcpp.gov.za. Click here to download a copy of the bill from the Western Cape Provincial Parliament’s website (www.wcpp.gov.za).